Derived from the doctor who discovered the disease, Alois Alzheimer described it as a physical medical condition that affects the brain. The said disease triggers protein to build up in the brain, which then leads to the formation of tangles and plaques that can affect the connection between the nerve cells, causing it to die. Victims of Alzheimer’s lack some of the chemicals that are essential to help the brain messengers transmit signals. Because of this, the messages are not effectively transferred which can affect brain function, with symptoms like memory loss, confusion, and other functions. Alzheimer’s develops slowly and further progresses as the brain gets more and more damaged. The symptoms of the disease are usually mild and are not sudden in most cases. Usually, the mildness of the symptoms often appear as innocent as casual forgetfulness and the likes; however, they could get worse. People who show signs of Alzheimer’s experience its symptoms differently. Most of the time, the loss of memory is usually apparent, as well as memory lapses – the disability to recall recent activities or happenings. Damage to the hippocampus is also done because of Alzheimer’s. Since the processing unit of the brain is affected, victims usually experience difficulty in remembering recent memories or keeping them in store. As it progresses, problems associated with brain function continue to exacerbate, further affecting thinking, language, and reasoning abilities. 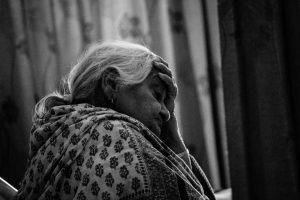 Other symptoms such as anxiety, irritability & mood swings, and depression are also some of the common symptoms that come along with Alzheimer’s. Gradually, the symptoms tend to become more severe, making the victim fall into the unfortunate situation of having their life greatly affected, as well as the people around them or their loved ones. Who is at risk of getting affected? Research shows that the risks of having the disease double up every five years. Usually, people above the age of 65 are the ones who are at risk of acquiring the disease. It has been observed that women are usually the ones who acquire the disease as opposed to men. Significant findings regarding the connection of menopause and lack of estrogen is also found to be relevant concerning the susceptibility of the disease. A lot of cases show that Alzheimer’s often carry on to lineages and on generations. Unhealthy way of life and other medical conditions are also linked with the said disease. It is crucial that you consult with a doctor if you or your family has a history of Alzheimer’s disease. Having an early diagnosis can help you manage the disease, or even alleviate its dangers. Usually, the first basis of the diagnosis depends on the symptoms and its effect on you. Most of the time, people who are eager to have an early diagnosis are encouraged to bring someone close to them to help the doctor in having an accurate recollection of symptoms. Brain scans and MRI can also significantly help in detecting the disease. Unfortunately, there is still yet no definitive cure for Alzheimer’s disease; however, there are still many things that can be done to manage the disease to continue to have a better and facilitated life. Some drugs and medicines are available for a prescription that can help the patient in coping with the effects or even stall its progression. 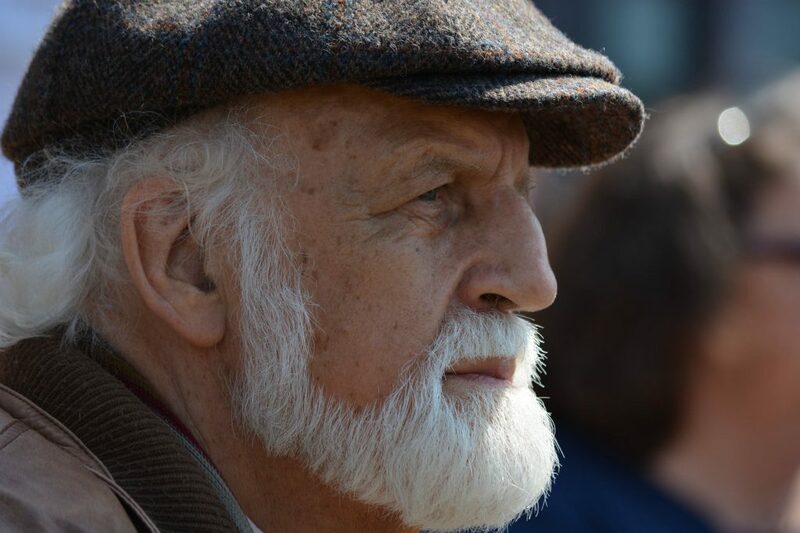 To assist and help people that are suffering from Alzheimer’s disease to live a manageable life, it is essential and exceedingly helpful to keep a list of things for them to refer to when memory loss occurs. Usually, due to the disease’s nature, patients usually fall into a depression which makes it essential for the people around them to always seek to make their situation facilitated and guided, and with emotional support.